Goal 1: He wanted to involve as many local charities as possible, helping them raise awareness and dollars for their own charity. 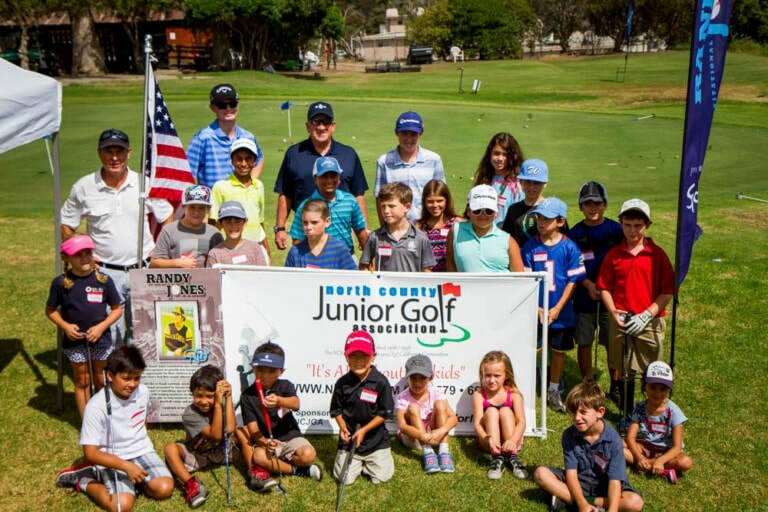 Goal 2: He wanted to find the top amateur foursome from all of the charity golf tournaments played in San Diego. 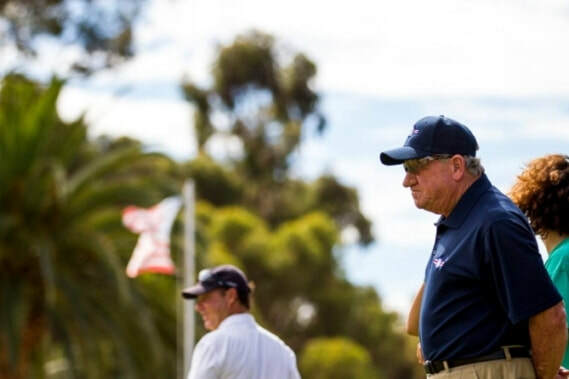 The Randy Jones Invitational has been a huge success with around 1,500 golfers, representing over 200 local charities, that play in Randy’s tournament each year. 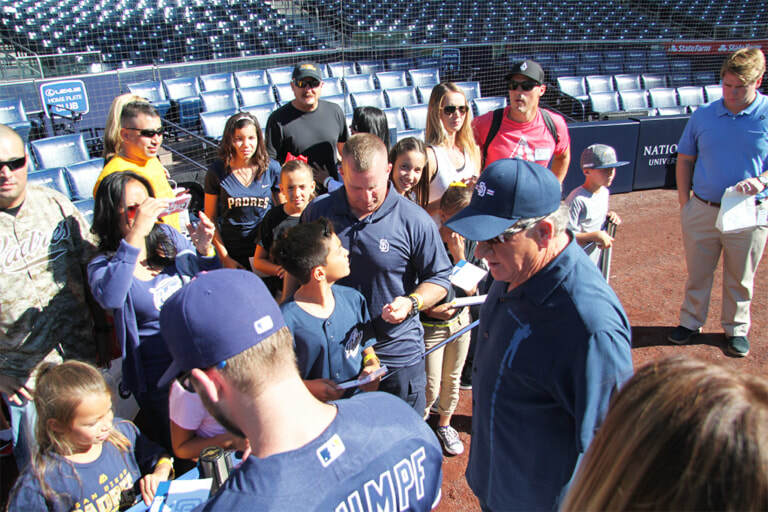 In 2015, the Randy Jones Foundation, a non-profit 501(c)(3) organization, was established to provide kids from military families the opportunity and resources to get involved in sporting and outdoor activities.